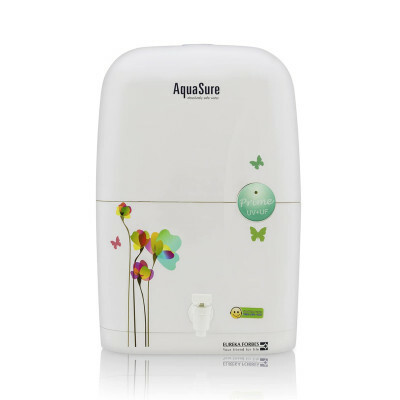 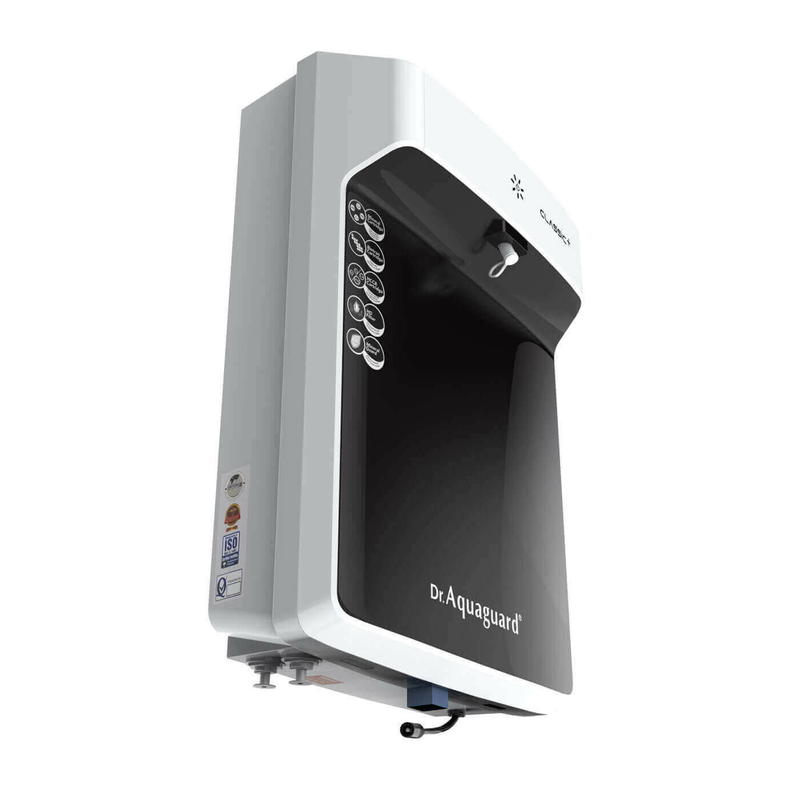 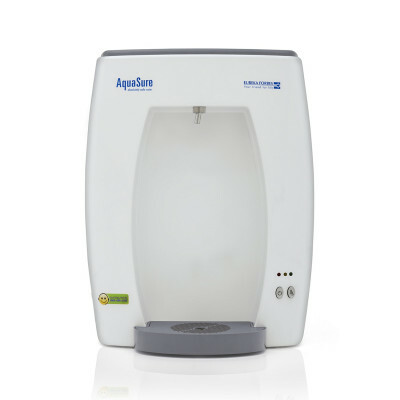 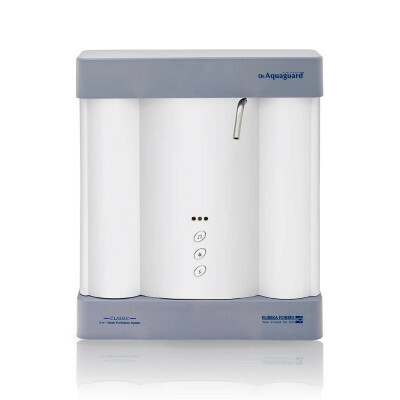 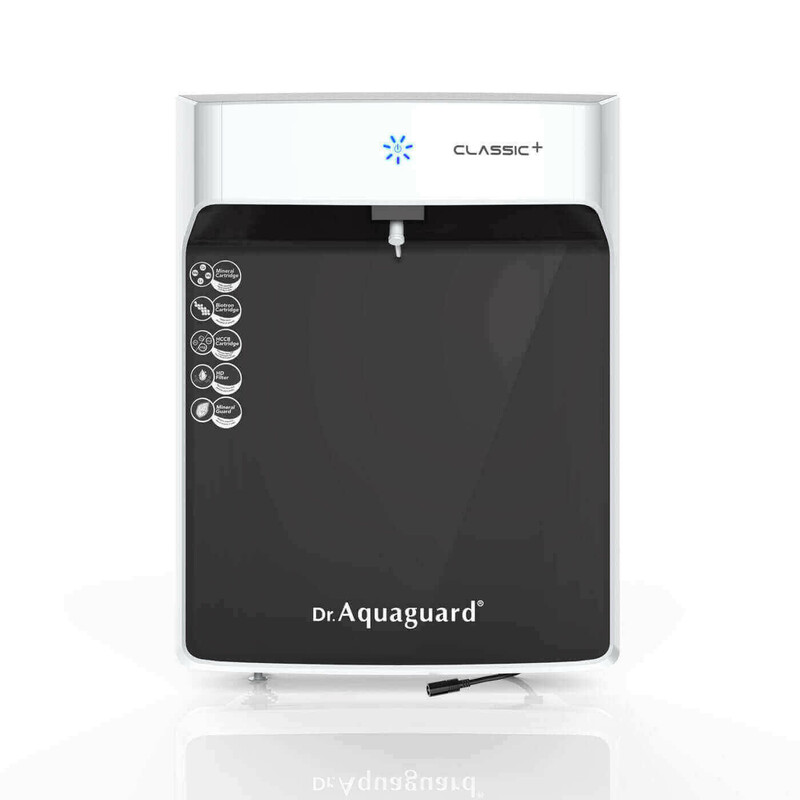 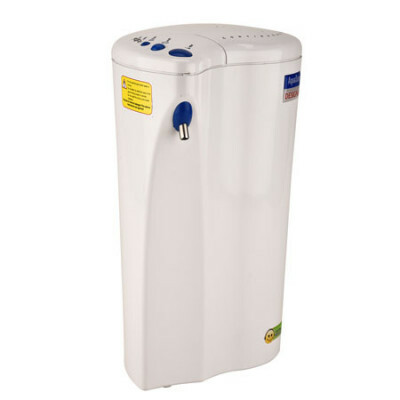 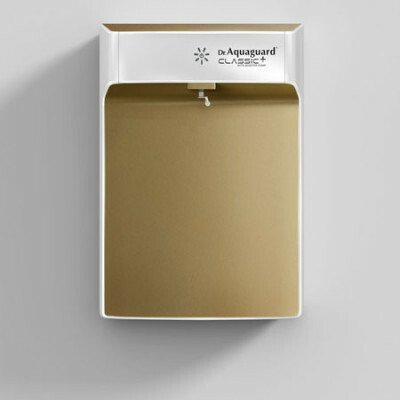 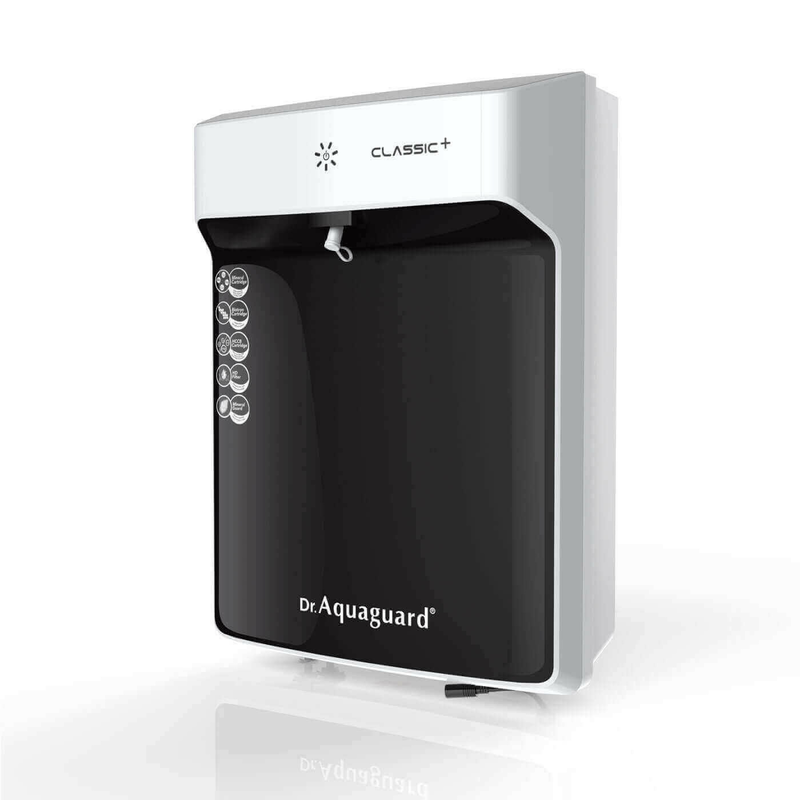 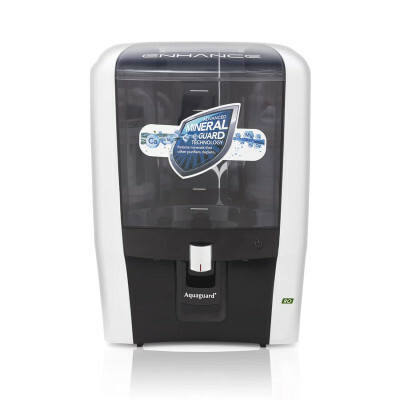 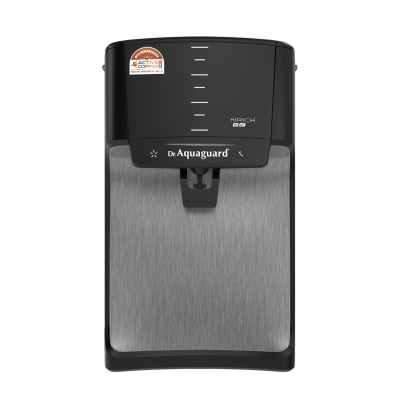 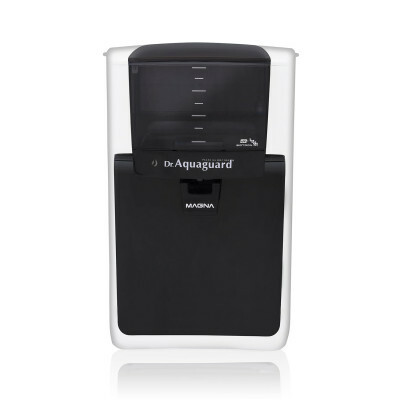 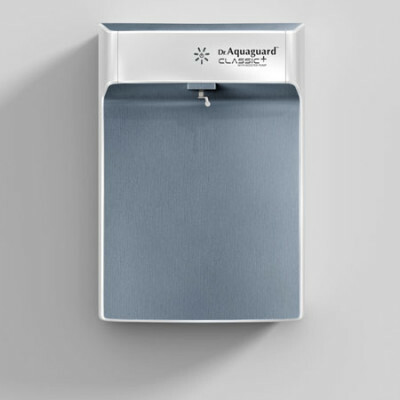 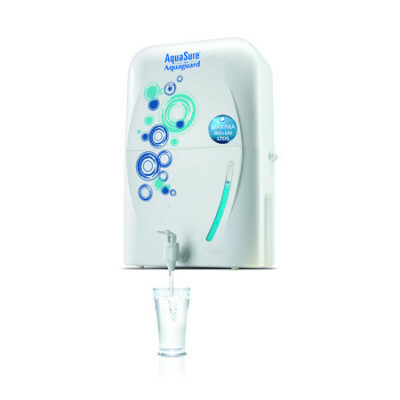 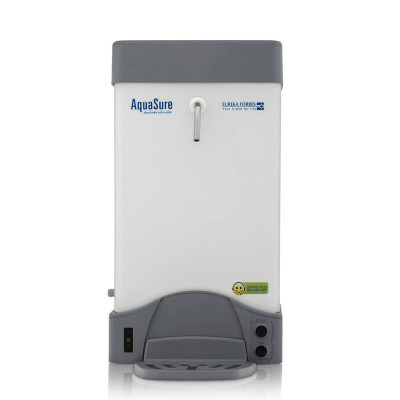 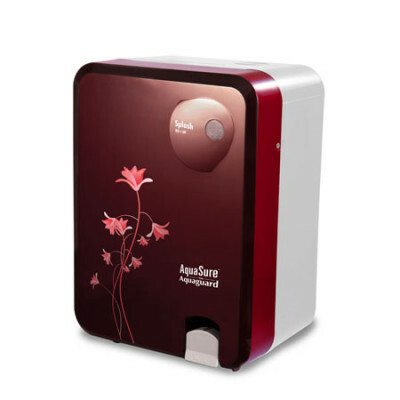 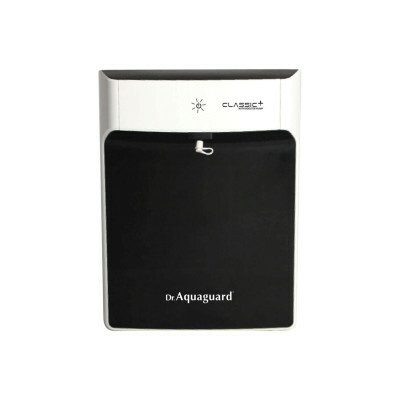 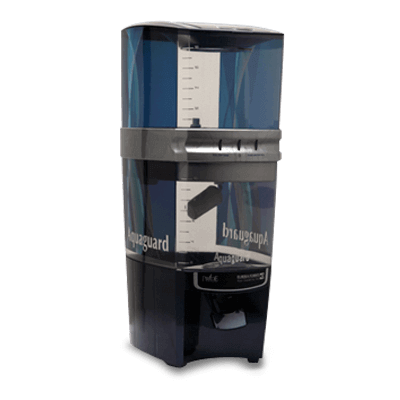 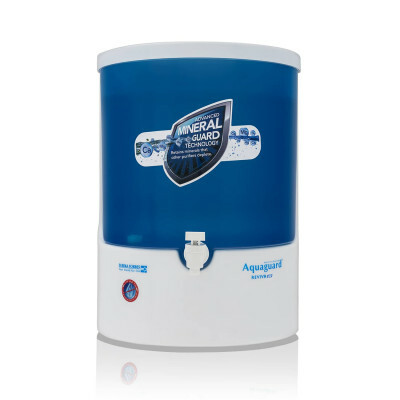 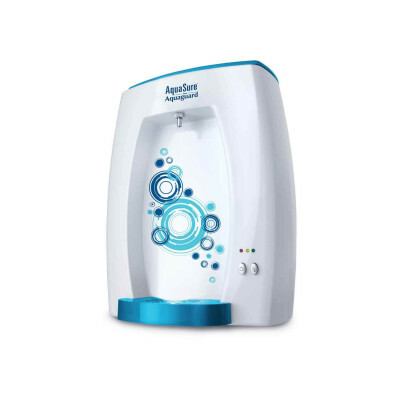 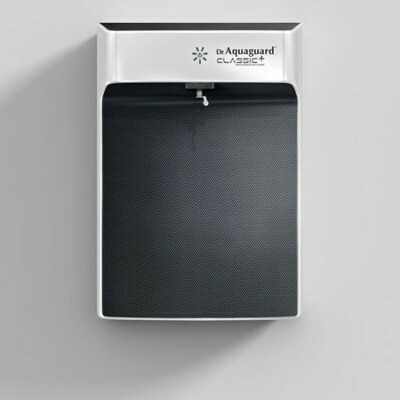 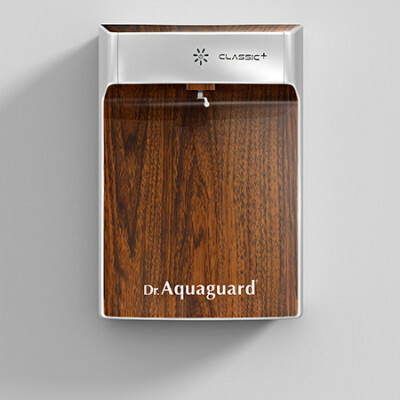 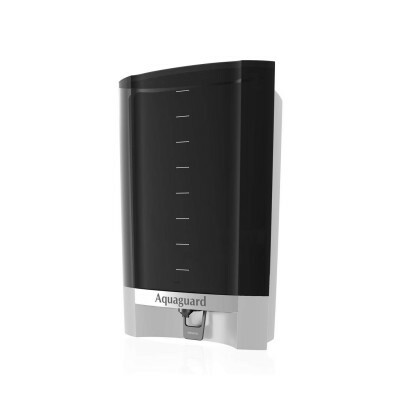 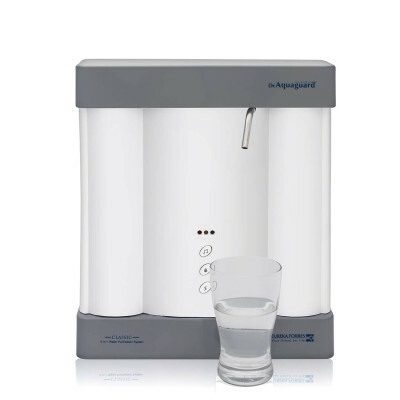 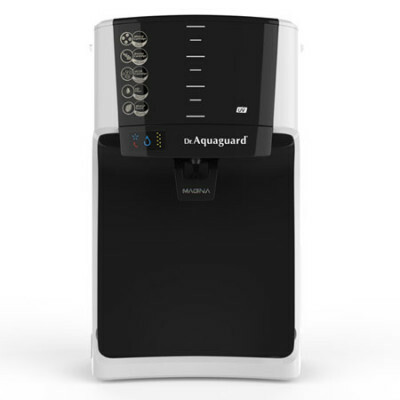 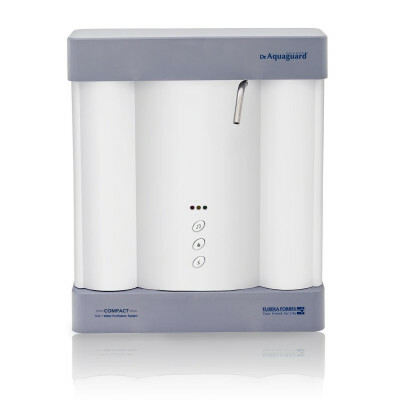 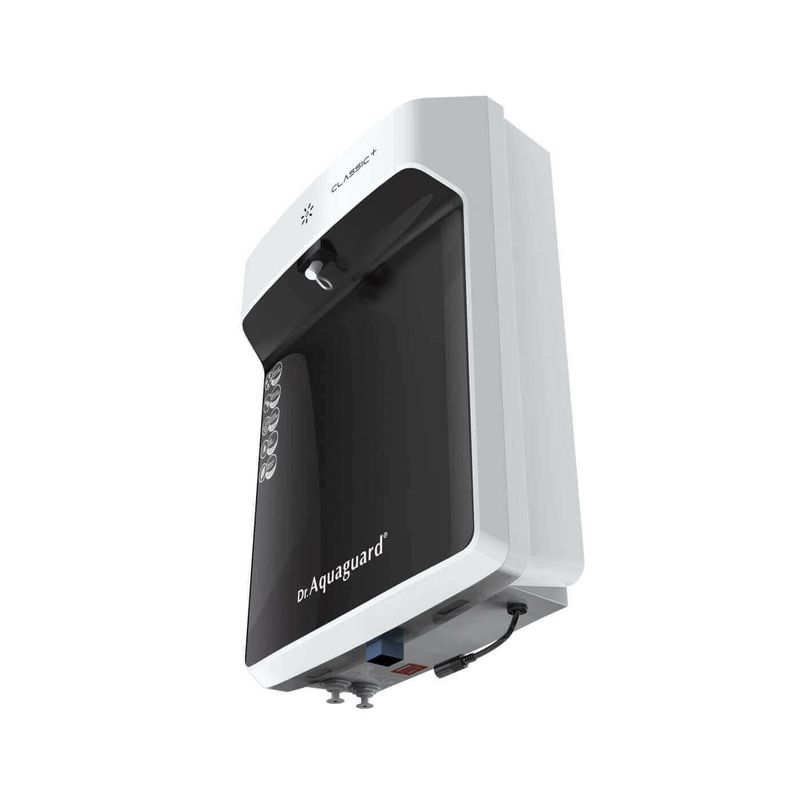 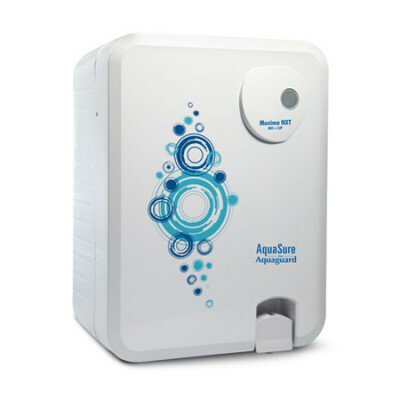 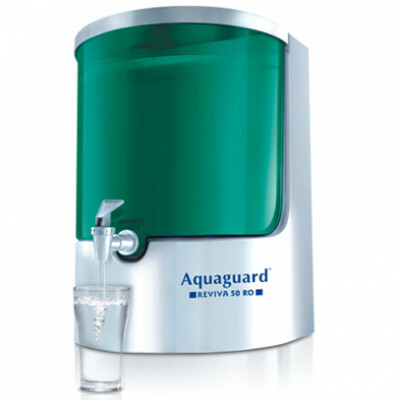 Dr.Aquaguard™ classic+ comes equipped with unique e-boiling+ technology that ensures every drop of water is as healthy and safe as water boiled for a minimum of 20 minutes. 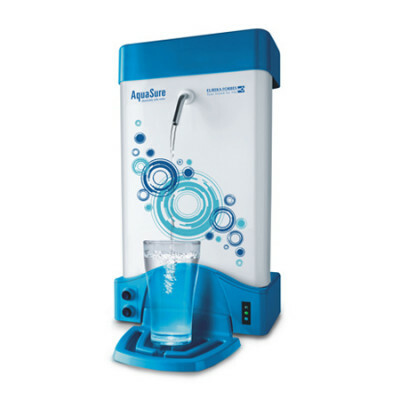 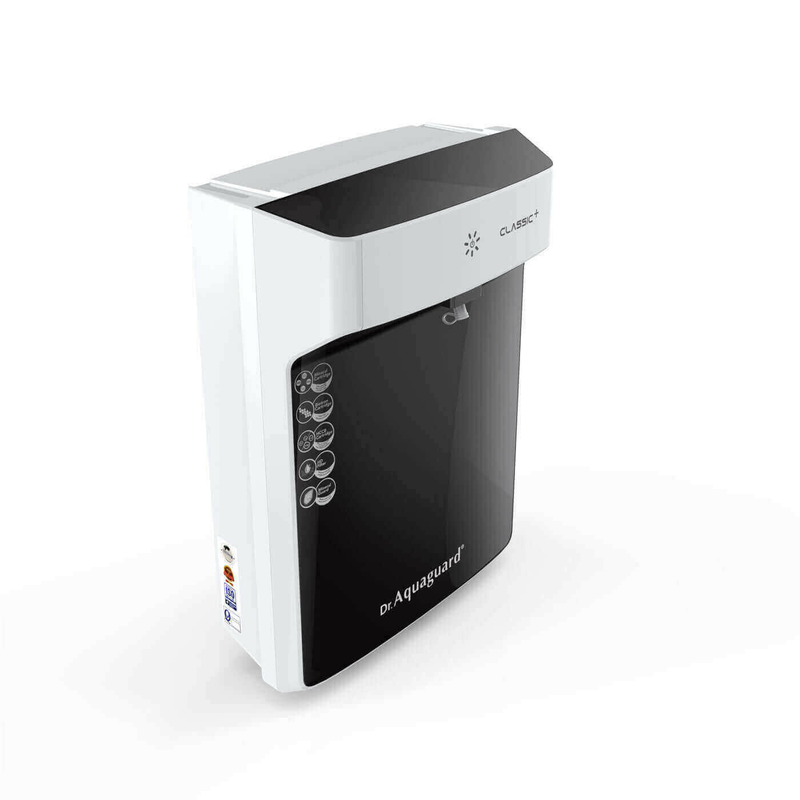 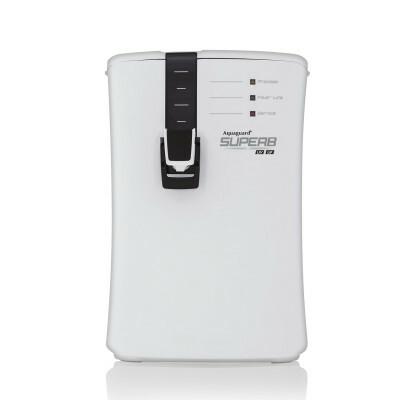 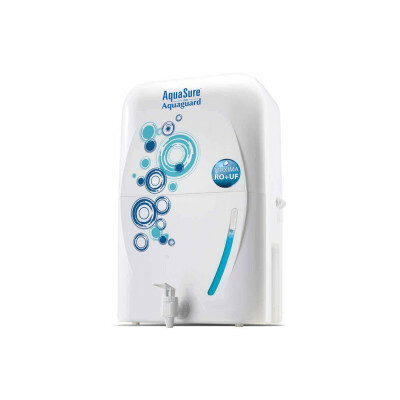 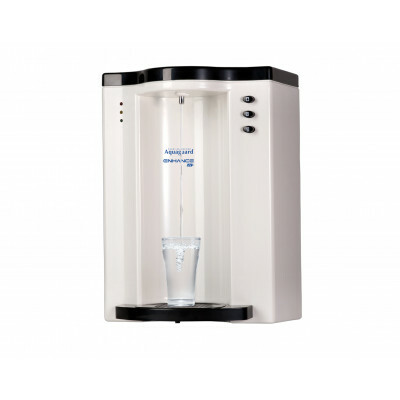 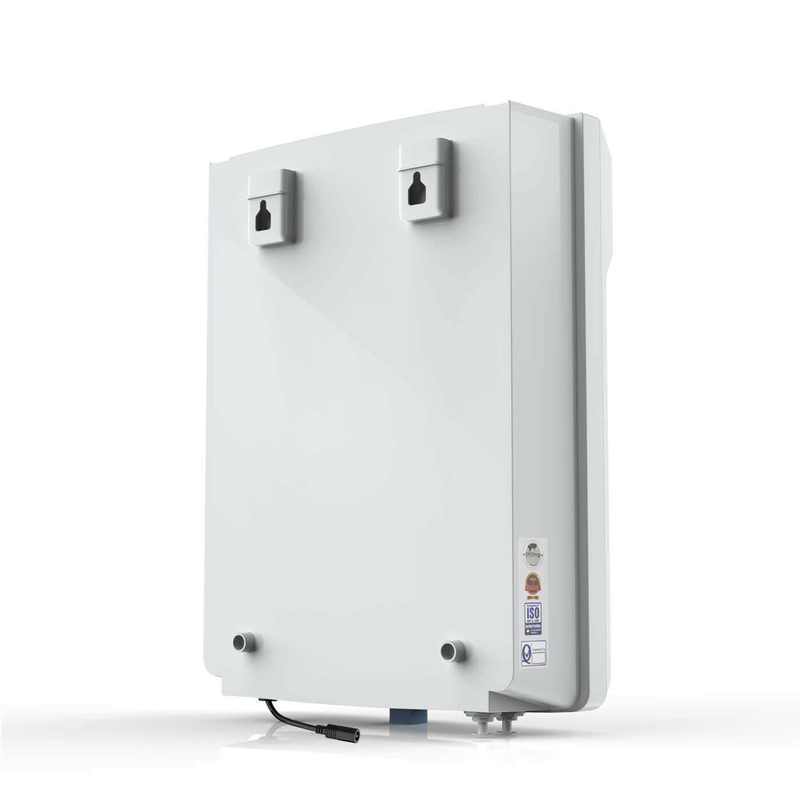 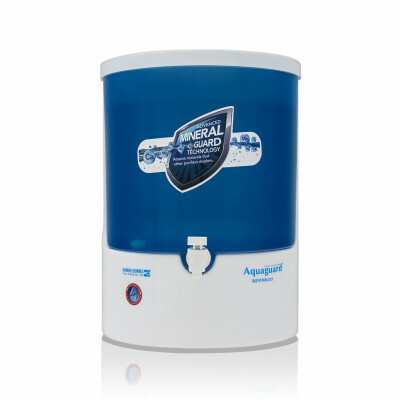 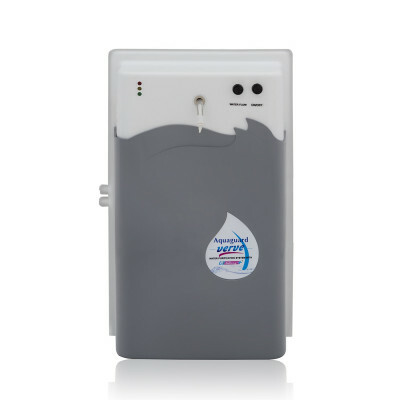 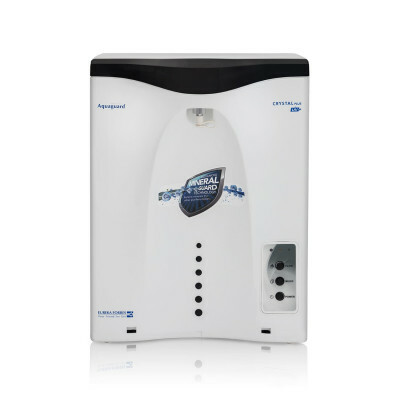 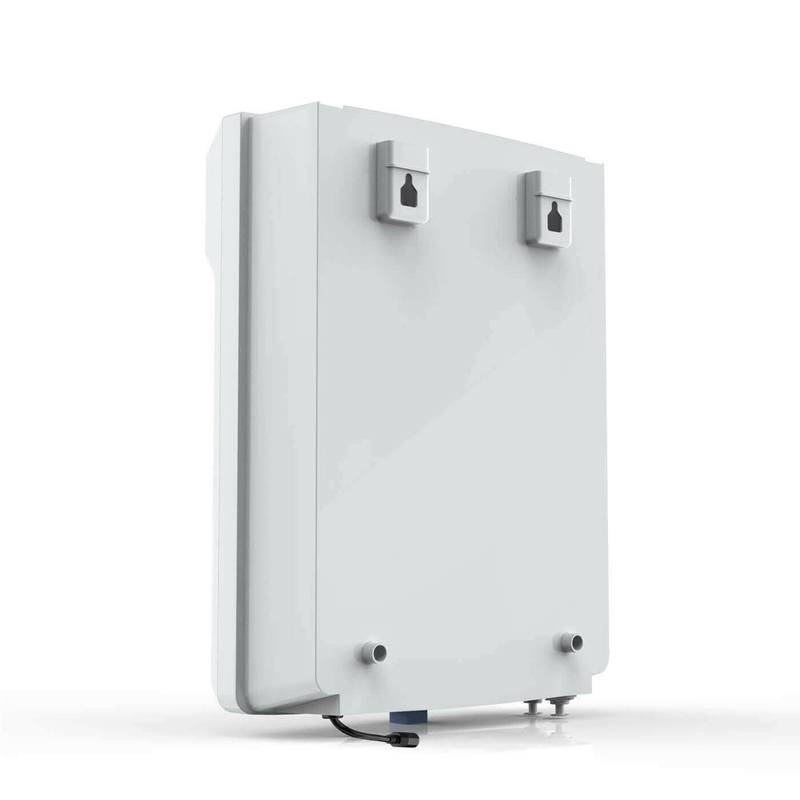 The technology that retains essential minerals like calcium and magnesium naturally present in water, which ordinary water purifier deplete, giving you healthy water. 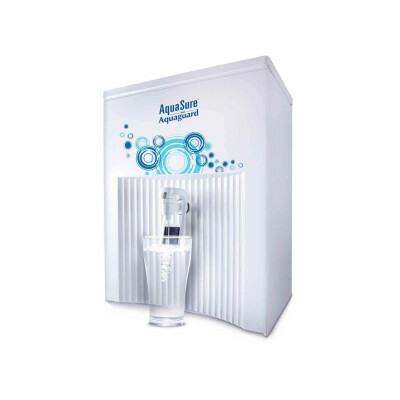 It fortifies the drinking water with essential minerals like calcium and magnesium & micro-nutrients like copper and Zinc and balances the pH level to ensure that get your daily dose of health.